In Australia suburban shopping centres are regularly built in new population areas, and existing shopping centres are regularly upgraded to retain local loyalty. These centres are usually anchored by Coles and / or Woolworths. 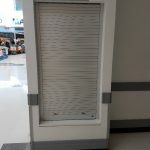 Mirage Doors has been continuously involved in these projects over its’ 51 year operating history. We have a high level of commitment and involvement with architects and builders alike, and develop fit for purpose product outcomes for all stakeholders. 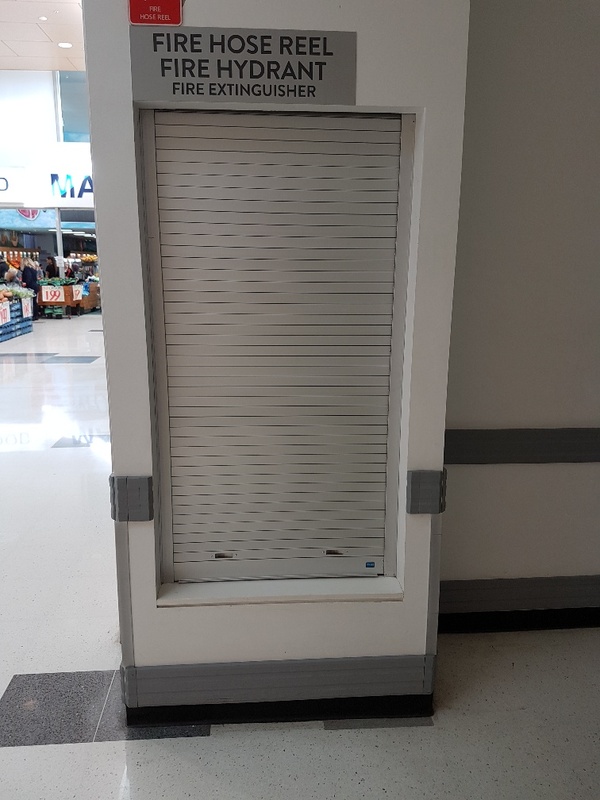 In Queensland Mirage Doors enjoys an exceptional relationship with Hutchinson Builders, and we currently are involved together with the upgrade of the Aspley Village Shopping Centre on Brisbane’s Northside. 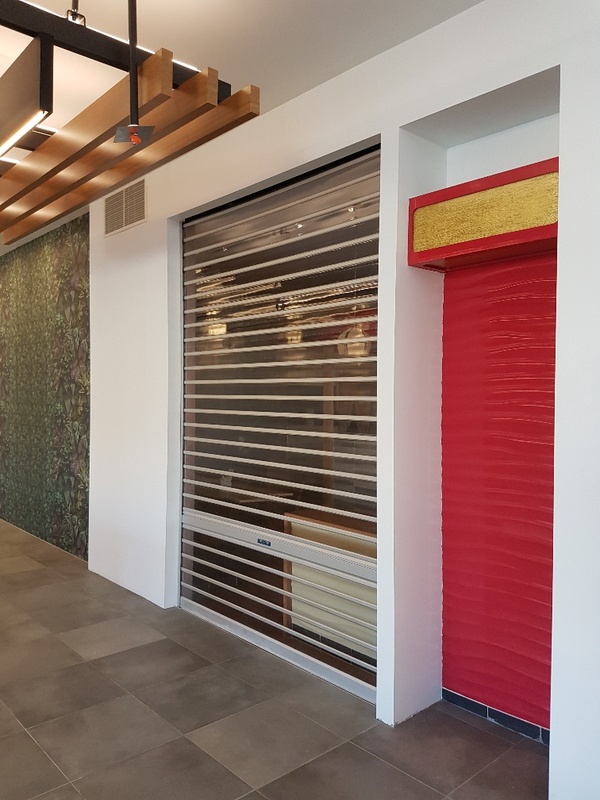 The scope of work includes adding roller shutters to new and existing tenancies, and providing roller shutters to fire hose reel cabinets for the fire dept. upgrade compliance. Approx. 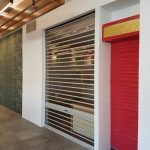 20 tenancies are being built or refurbished, and Mirage Doors is the prominent provider of shopfront doors on the project.